It is our policy to let no one leave without food. 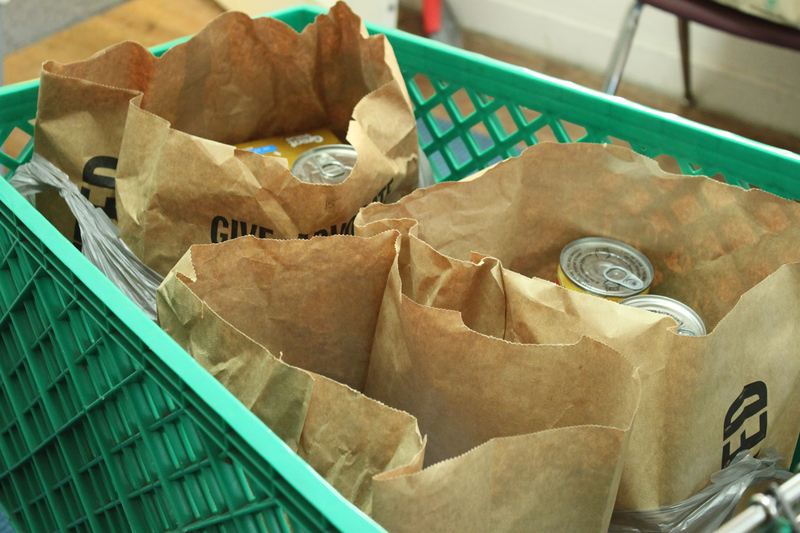 Help us keep our pantry stocked with non-perishable canned or packaged items from the major food groups. 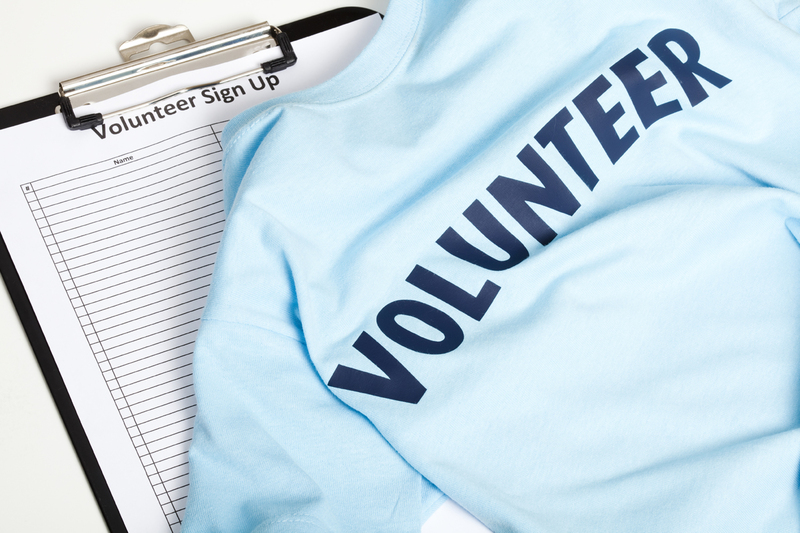 Please consider sharing your time and talents by helping others through your service as a volunteer, food donor, or financial contributor. We look forward to hearing from you! 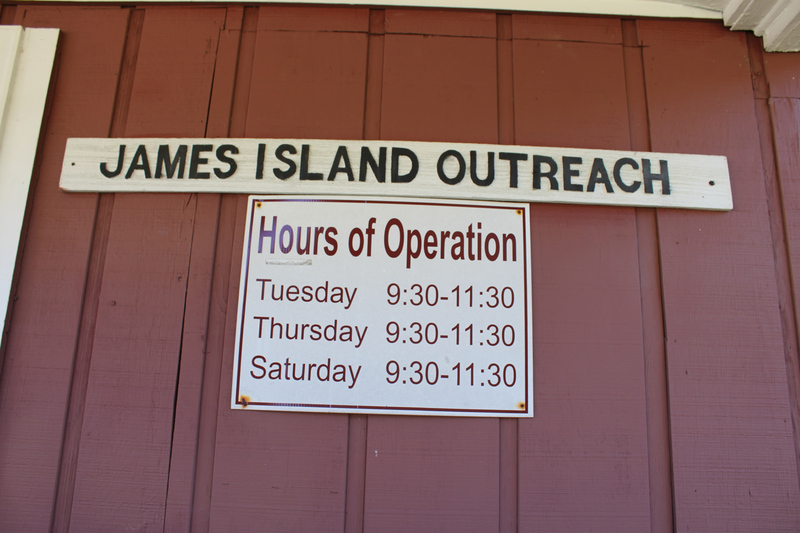 We provide and coordinate crisis relief and ongoing assistance (emergency food, medicine, and utility assistance) for neighbors on James Island and Folly Beach. Contact us to refer someone for assistance. The JIO facility will reopen on Tuesday, September 18, 2018. Be safe!